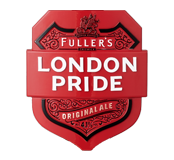 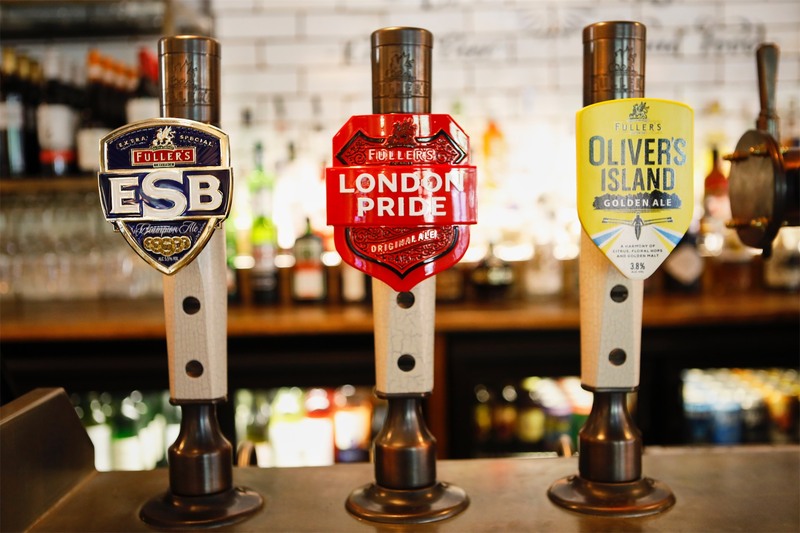 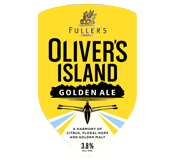 Our best-selling beers include London Pride English Ale, Beavertown Gamma Ray, Frontier Premium Lager and Sierra Nevada Pale, but we have an extensive range of beer on draught (16 at a time!) 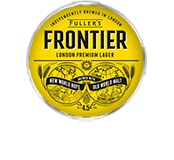 as well as ales on cask and a large selection of bottled beer. 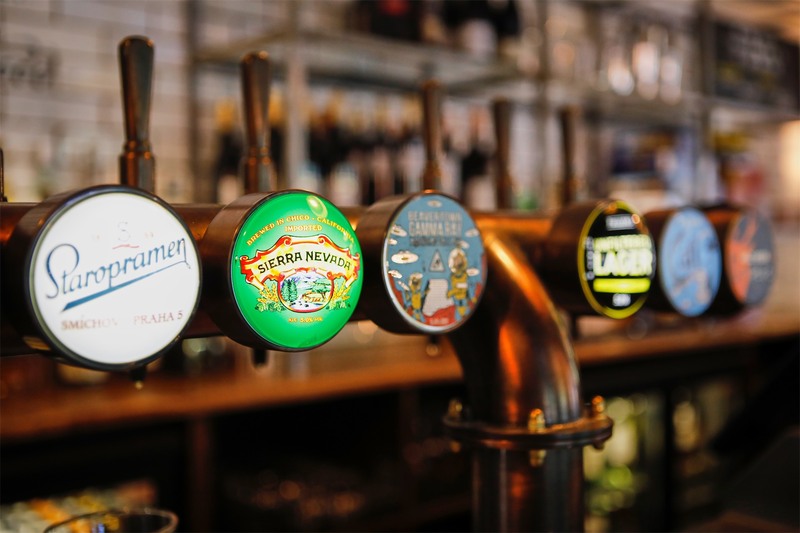 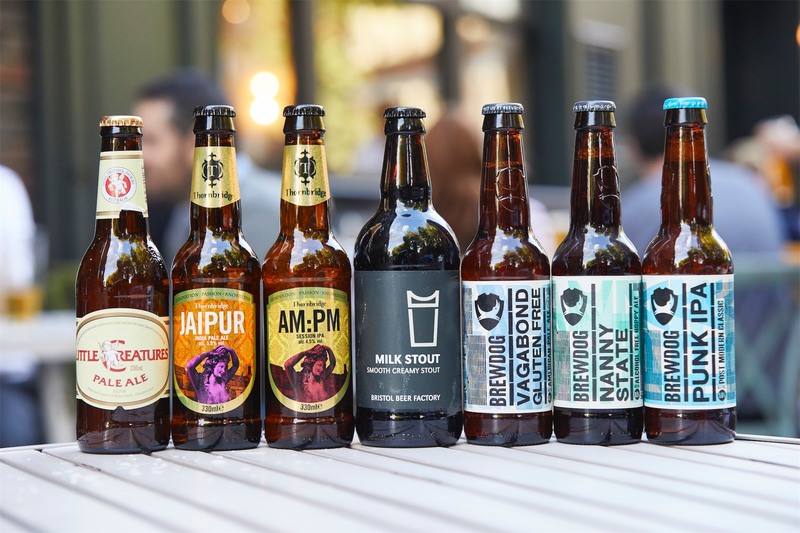 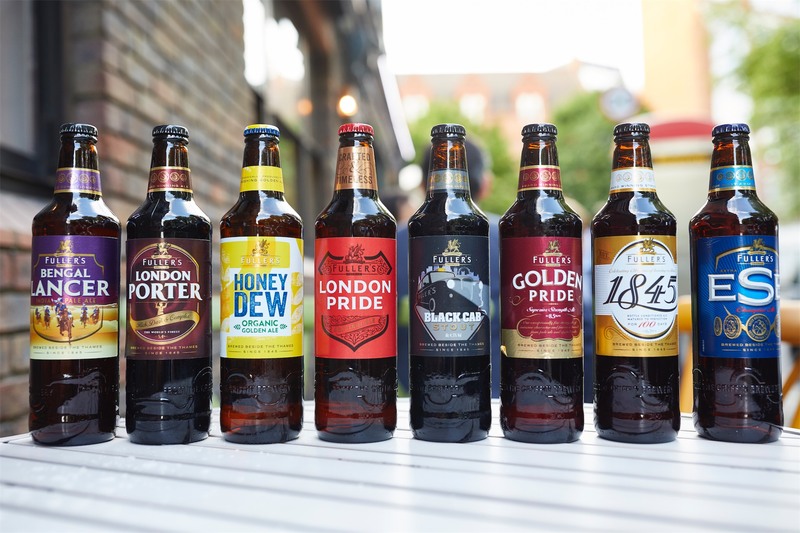 If you’re a fan of craft beer, you’ll love Latymers. 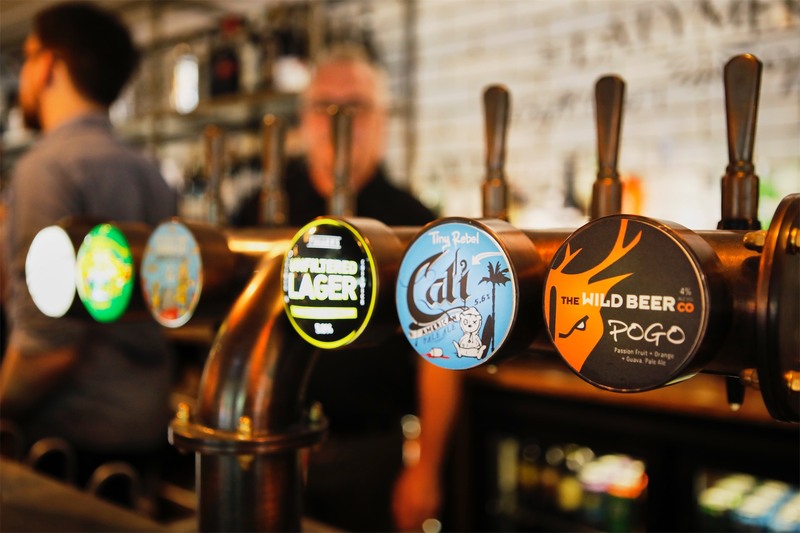 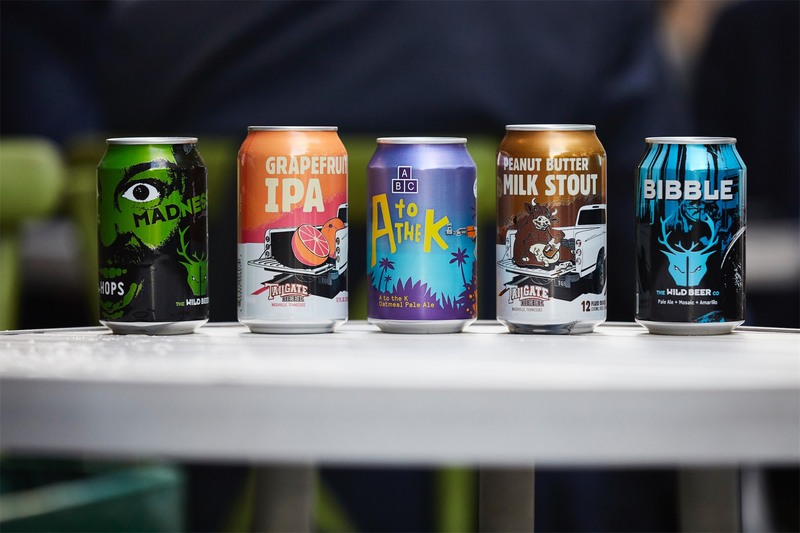 Our fridges are packed with cans and bottles from the hottest craft breweries around - while we’ve got no fewer than twelve draft lines on the bar, including cask ales, international imports and rotating guest brews. 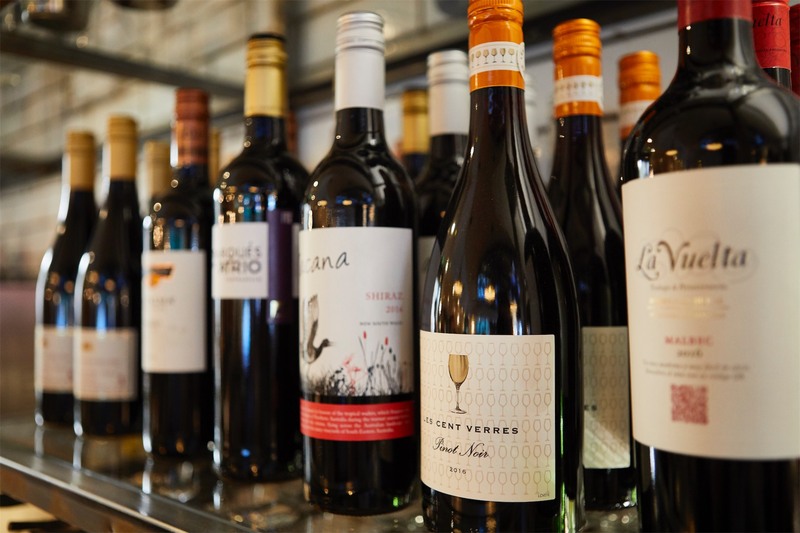 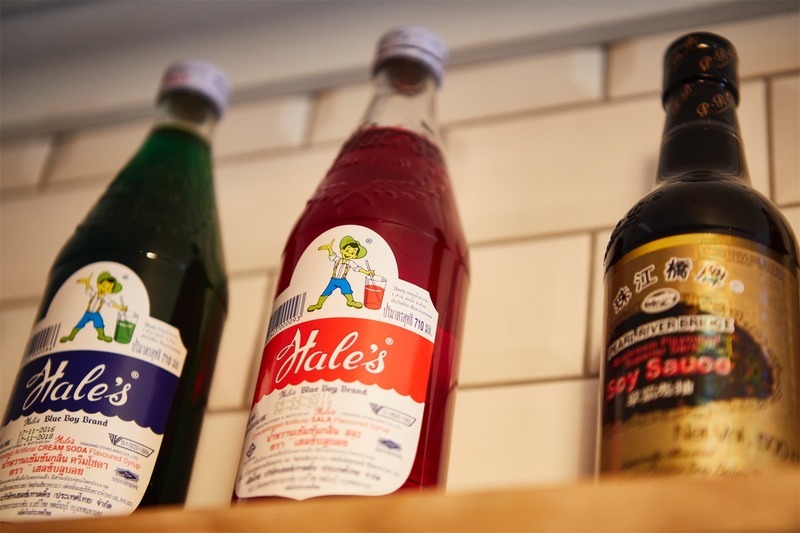 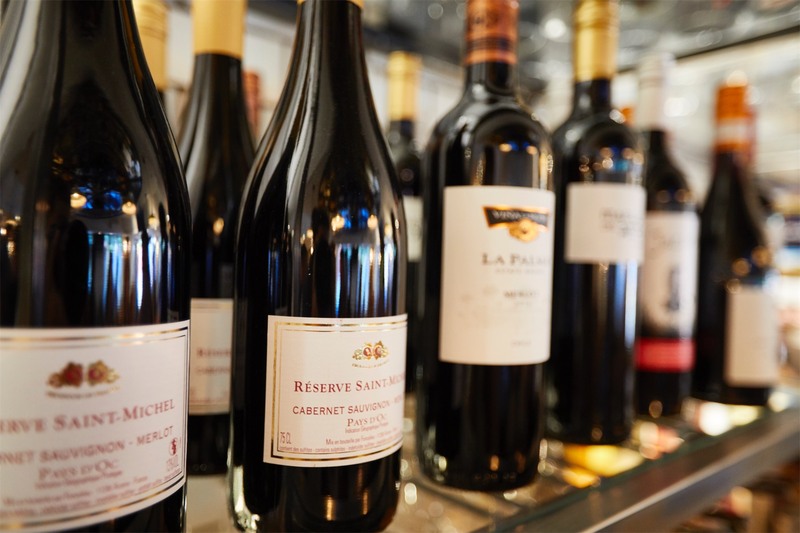 Alongside our beers we’ve got an extensive and well-researched wine list, amazing cocktails that range from old favourites to new innovations, and a whole host of delicious artisan spirits. 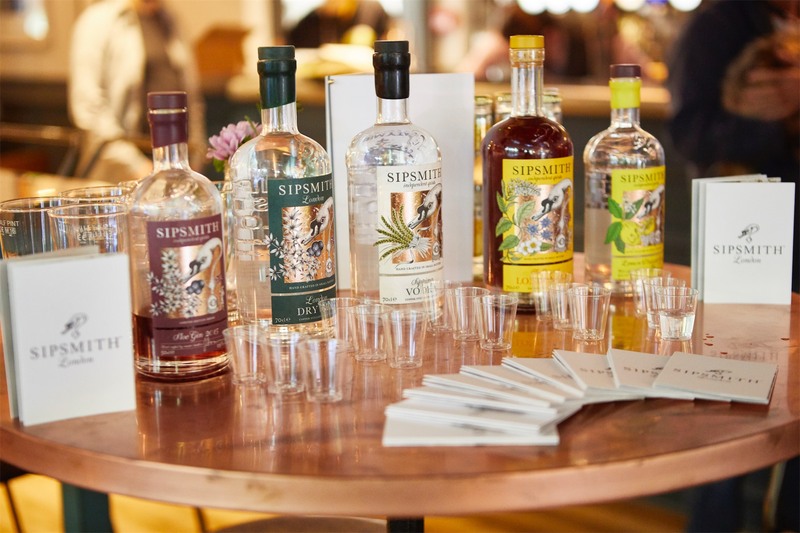 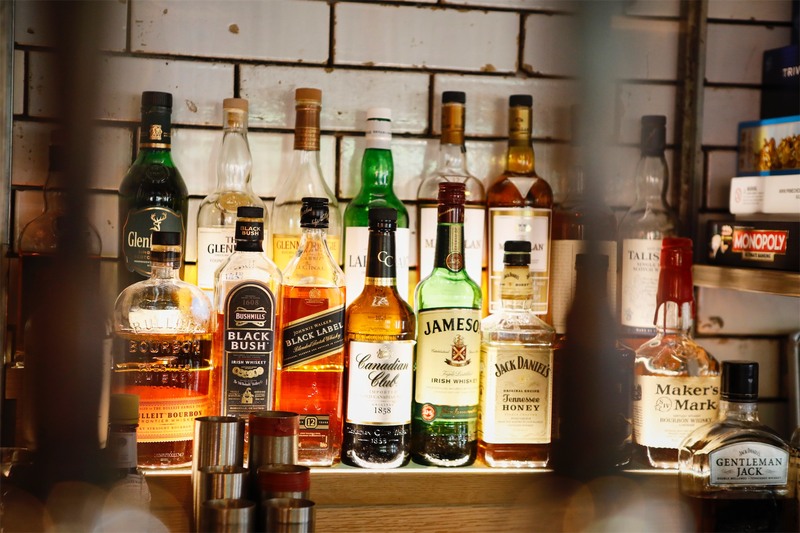 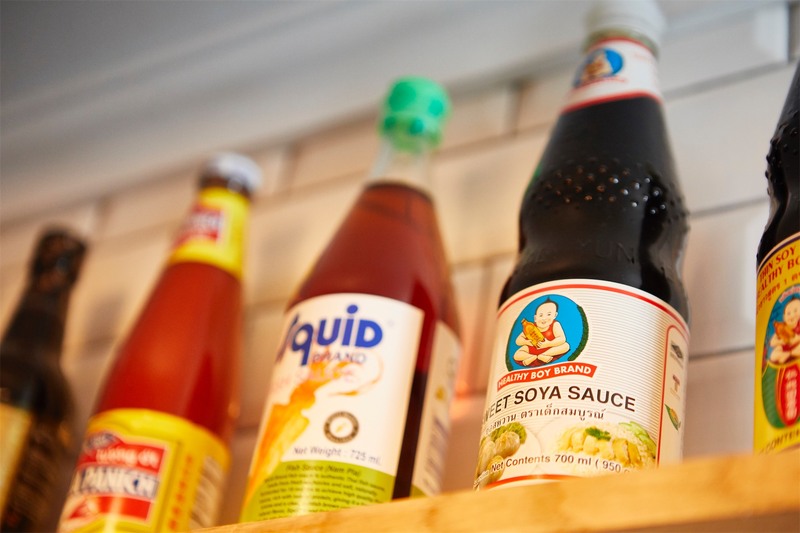 So whatever your usual tipple, you’ll find your thirst quenched and your tastebuds truly tempted by one of the best-stocked bars in Hammersmith.